Batman didnâ€™t want to hit theaters facing this recession. The summer blockbuster was set to be re-released in theaters this fall but plans of doing so has been cancelled according to superherohype.com. The film will be hitting store shelves for the holiday season on December 9th, 2008 making it a great gift for your loved one. 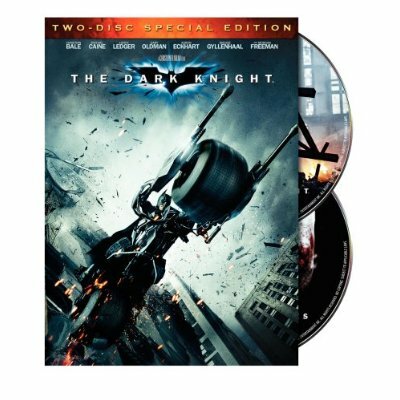 BestBuy is offering exclusive special edition DVDâ€™s with either Batman Mask or Joker Mask. Pre-order quickly. The film has gross $996.1 million. The re-release in box office this fall would have help sink the Titanicâ€™s remarkable Box Office record of $1.8 billion but unfortunately the chic flick will still stay afloat. To see exclusive footage that will be on the dvd check it out here.